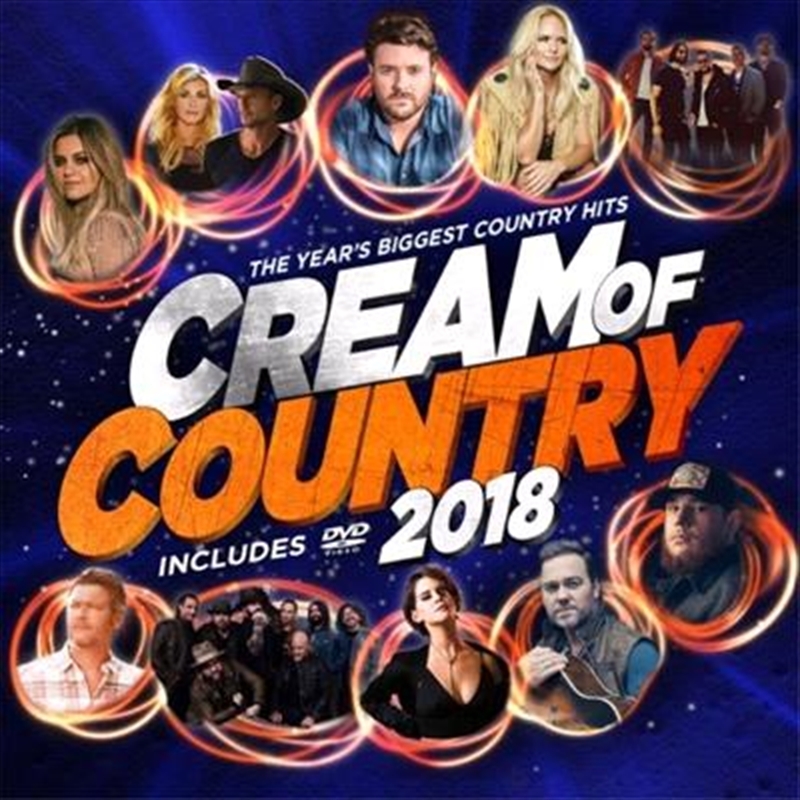 This is the 21st edition of “Cream of Country” - Australia’s premier international hit-driven Country Music compilation. The CD and DVD package features Nashville’s biggest stars, their chart topping hits and their world-class music videos. Featured artists include Tim McGraw & Faith Hill, Blake Shelton, Zac Brown Band, Luke Combs, Dierks Bentley & Cole Swindell, Brad Paisley, Kelsea Ballerini, Maren Morris, Lee Brice, Miranda Lambert and more.